KARACHI: Engro Polymer and Chemicals signed an agreement with a Chinese company to set up a manufacturing facility with an annual production capacity of 100,000 metric tons. 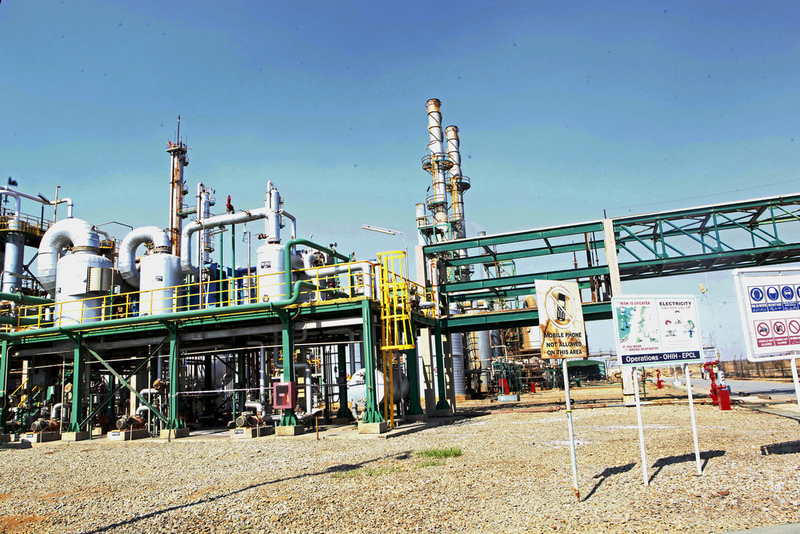 “In continuation of the disclosure provided by Engro Polymer and Chemicals Limited on December 28, 2017, wherein the company had announced approval of capacity expansion of PVC, it is intimated that the company has signed a contract with Tianchen Corp China for an integrated manufacturing facility with an annual production capacity of 100,000 mt,” Engro Polymer said in a statement to the Pakistan Stock Exchange. Engro Polymer earlier said it would be adding a new production line of polyvinyl chloride (PVC) after demand for the chemical continued to surge significantly in the country mainly due to a boom in construction activities along with improving prices. The company planned to invest around Rs10 billion for expansion of the plant to make raw materials for PVC and caustic soda and upgrading its captive (gas-fired) power plant with the installed capacity of 59 megawatts. Out of the total capital expenditure, the company would spend Rs7.6 billion on addition and debottlenecking of PVC and other chemical plants that would be arranged through issuance of right shares of approximately Rs5.4 billion and Rs2.2 billion through debt financing. Engro Polymer and Chemicals Limited is the only fully integrated chlor-vinyl chemical complex in Pakistan. It is a subsidiary of Engro Corporation involved in the manufacturing, marketing and distribution of chlor-vinyl allied products and PVC under brand name ‘SABZ’. It has more than 70 percent of local market share.